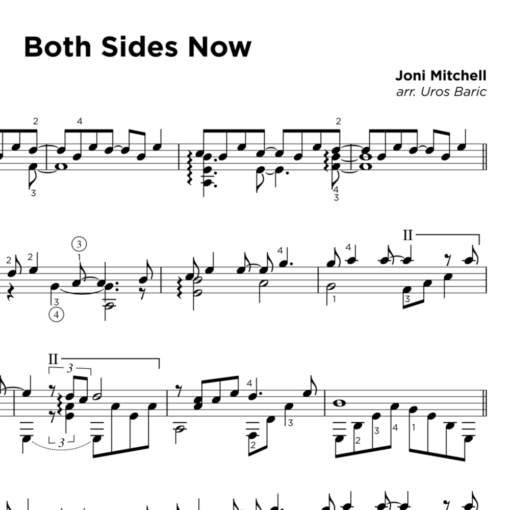 Both Sides Now by Joni Mitchell, arranged for solo guitar by Uros Baric as featured on his popular album Midnight. 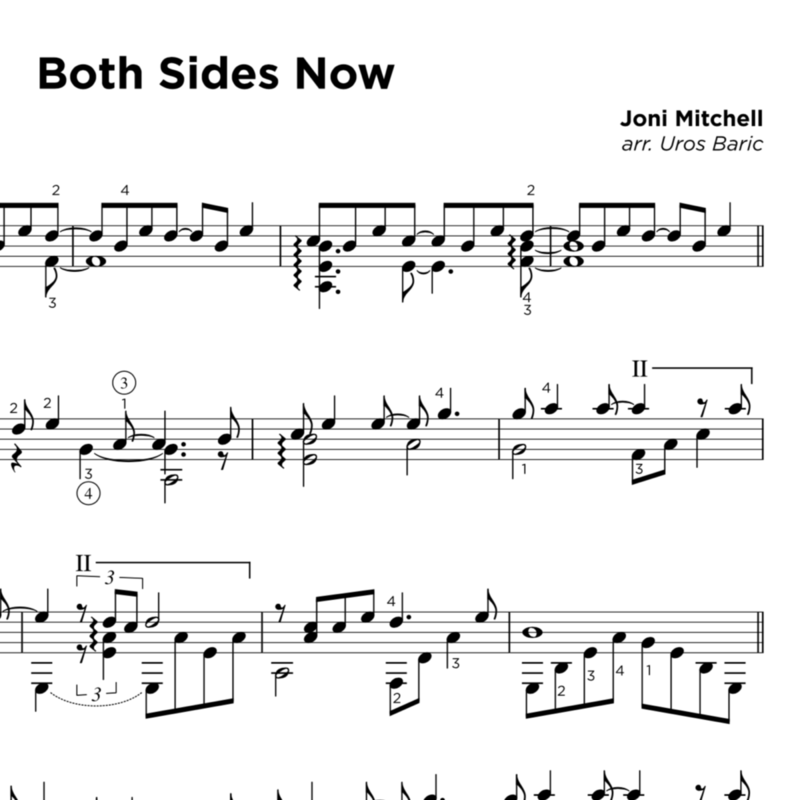 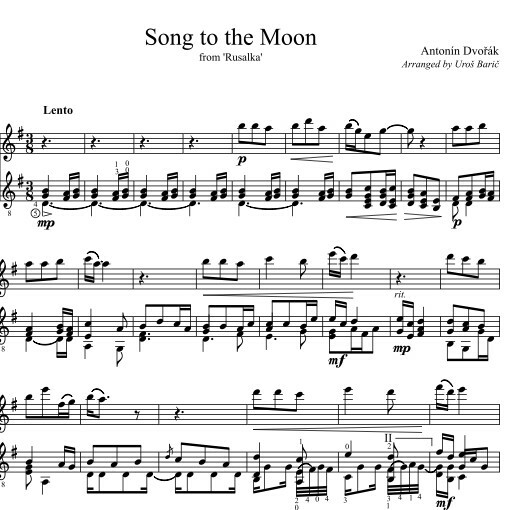 Beautiful arrangement and playing by Uros Baric which captures both the notes and the emotion of this classic Joni Mitchell song. 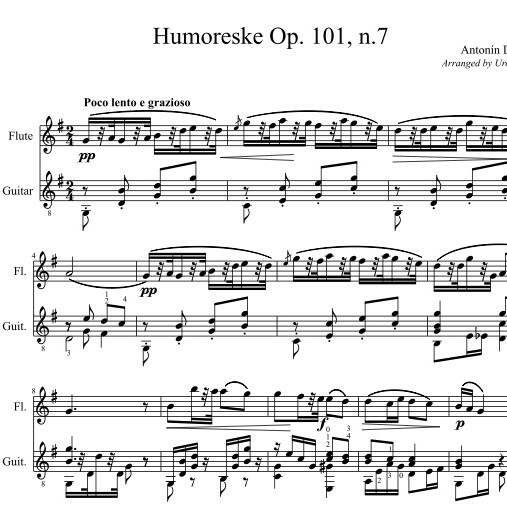 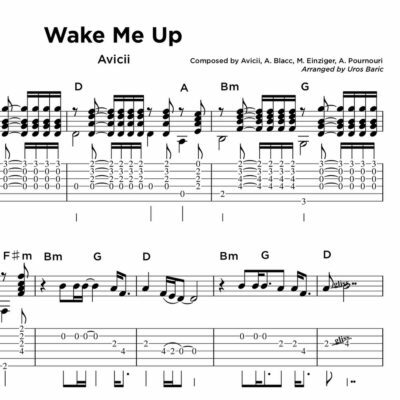 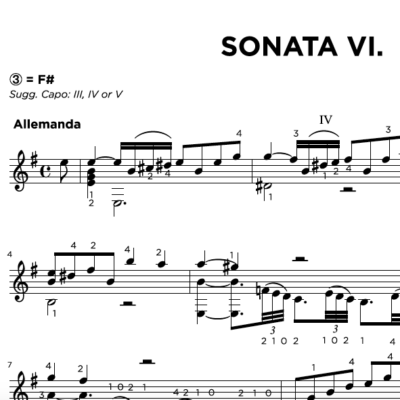 What audience would not be pleased to hear this in a set?